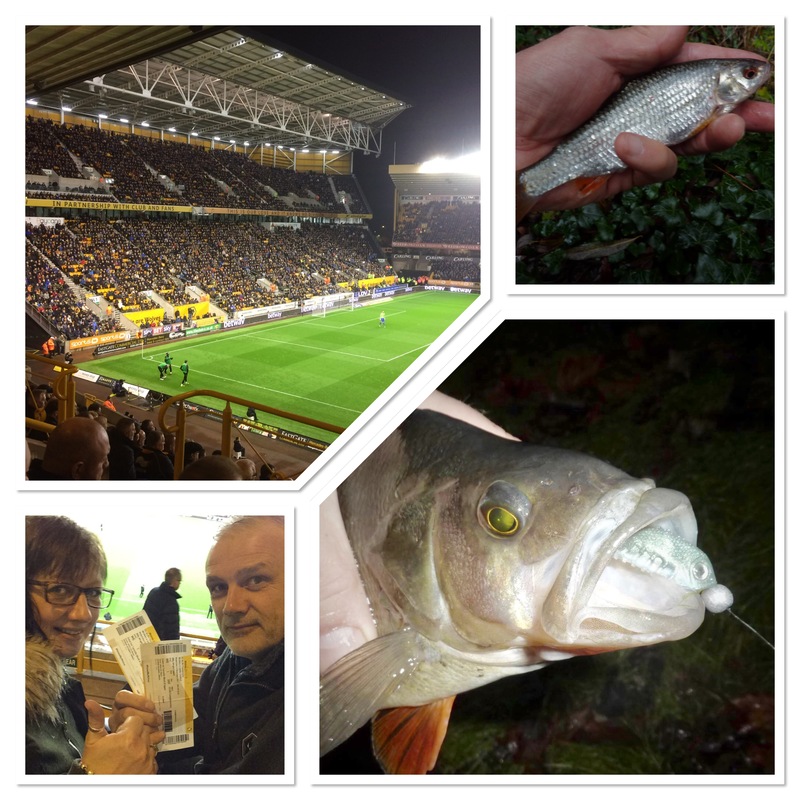 This week’s blog entry, certainly from an angling perspective, is all about easy fishing. With the telescopic set-up and the jigging outfit, I’ve been travelling light and that’s where this week’s heading comes in. I did originally choose The Commodores’ Easy but changed my mind as I wrote. Although I’m a soul man through and through, Spotify has opened up a whole new world as far as listening to other music is concerned. Both my vinyl and CD collection is exclusively soul music and while I wouldn’t want to spend money on other genres, my Spotify subscription finds me listening to other stuff on a regular basis. I was brought up exposed to my dad’s Elvis Presley records and my appreciation of The King has never faded. I even spent time in front of the mirror practicing my Elvis lip, as I’m sure many young boys did back in the sixties and early seventies. Plus, I like the general music from that era. In fact I’d say that the more you move on in the decades, the less interest I have. With Travellin’ Light being a 1959 release – and three years before I was born – it fits easily into the category of comfortable as far as I’m concerned. This week it’s back to my telescopic rod and reel set-up. It’s just as simple and easy as the lure outfit (more of that later) to carry around yet it opens the door to a totally different type of fishing. A change is as good as a rest and all that. To check out some previous blog entries that have featured the Poachers Pocket, type those words in the search engine at the base of the page or go direct here. The first outing I made this week was to a small stream / brook and you can view that session via the embedded video below. 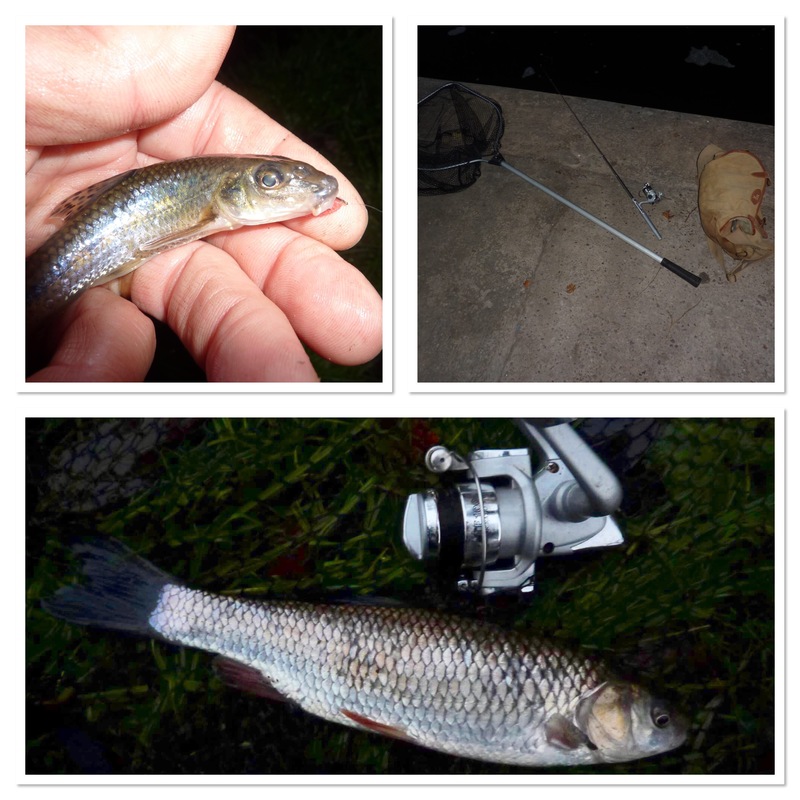 The second session was on the canal where I caught chub and gudgeon. It was just a quick visit but that’s the whole point of the set-up, I can grab a few minutes here and there and travelling light ensures I can fit everything into the boot. That means I can fit fishing into the times when I’m on the road for something else. Killing two birds with one stone. It’s the way to go. 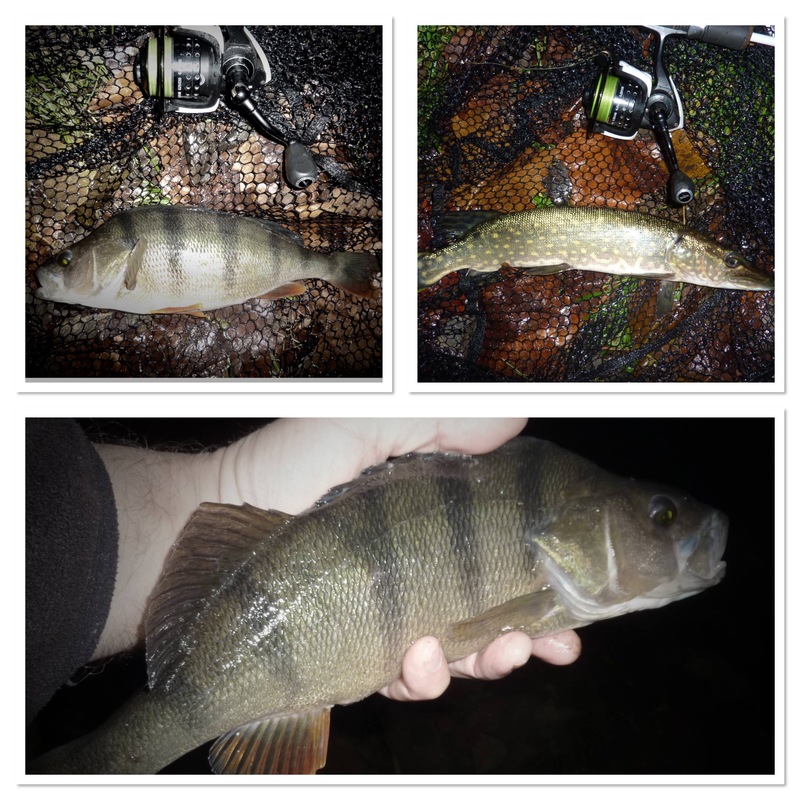 I did another three outings, with roach again on the bank. I’ve really enjoyed dusting off the Poachers Pocket set-up this week. With five trips plus six lure sessions, I end the blog on 336 for the year so far. As well as the Poachers Pocket set-up, as mentioned previously I’ve also been lure fishing this week and in particular, micro-jigging. At the risk of repeating my tactics and tackle set-up every week, if you’re interested in that then use the search facility at the bottom of the page. Suffice to say though I had a great time. It’s a method that I enjoy very much and what was initially something that enabled me to fish when time was tight has now become an approach of choice. This time round it’s Mr Barbel, Steve Pope, who is featured. As you would expect, his blog is devoted to the species that he has become synonymous with. The link is also more than just a blog but a website, including how to book a guiding day. Check it out HERE and to see the other blogs that I’ve got listed go HERE. I quite like having a social media presence, which in my case is Facebook and Twitter, with the following (one per day over the past week) posts from the former. You come across a lot of moaning and groaning about social media but for me it’s a positive experience. It’s like television. You have the remote and it’s up to you what you watch. I’m not interested in online rants and if you look through my timelines there’s nothing angry about them, not even the subliminal attacks on other people. You see those quite often, posts about something that you have no idea what is going on but you can see it’s an attack on someone. At this point though let me say, I’m not disturbed or bothered about what anyone else writes and it certainly doesn’t affect me. Otherwise you become a moaner about other people’s moaning, which actually is just as bad. Let me throw out a challenge to you over the next week. Depending on when you’re reading this, make a personal pledge to post nothing but positive stuff on your timeline for the next seven days. I guarantee it will make you feel good about yourself. Negativity and online arguments drain us but posting good stuff builds us up and releases positive energy.